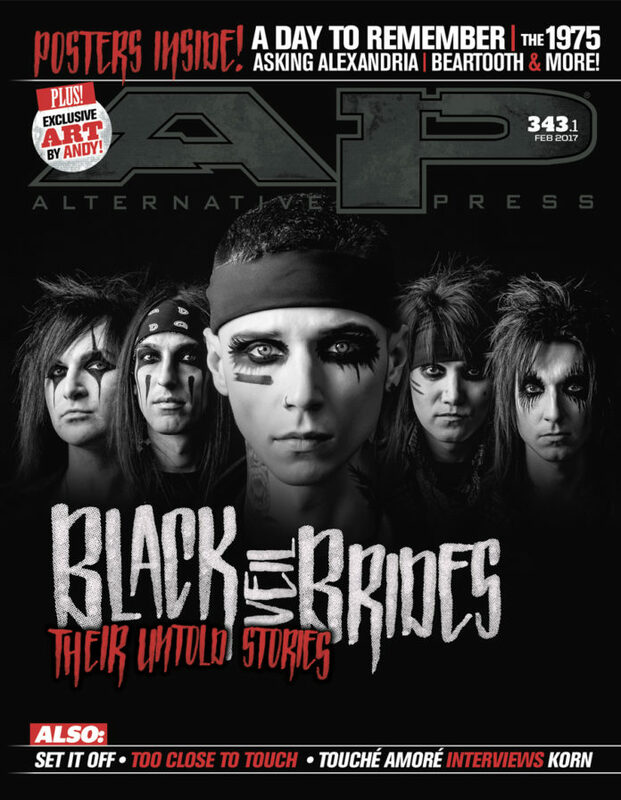 It’s our Black Veil Brides blowout issue! With exclusive band interviews and new photos, this is the only BVB issue you will need. Plus, Korn’s Jonathan Davis meets Touché Amoré’s Jeremy Bohm; AFI, Neck Deep, Motionless In White and more! It’s a drag that the fifth album from the LA hard rockers won’t be arriving until later this year. 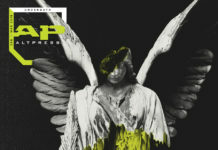 What’s cool is that we got Andy Biersack to tell us about the arc of their creative process and the depth of his convictions, while his bandmates share some personal stories about themselves. Crucial reading for serious BVB fans—or anyone who feels affirmation in the sound of a cranked electric guitar. 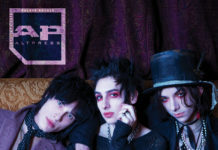 Exclusive interviews and random deets from the men of BVB, nowhere but in AP. You’re welcome! KORN frontman Jonathan Davis regaled TOUCHÉ AMORÉ vocalist Jeremy Bolm with stories from the crazy road he took to make him and his band bona fide rock royalty. Would you rather be onstage, backstage or out in the crowd? Chris Motionless on MOTIONLESS IN WHITE’s long-awaited album; AS IT IS take you through their hometown; Ash Costello of NEW YEARS DAY shows you her ink. Tips and advice from TOO CLOSE TO TOUCH, producer ERIK RON and SET IT OFF. AS LIONS, ALISTAIR HENNESSEY, CRYSTAL LAKE and 12 bands waiting for you to love them. When it comes to looking sharp, black don’t lack. Plus, NECK DEEP’s Fil Thorpe-Evans sells art for art’s sake. Sweet sounds from AFI, CODE ORANGE, YOU ME AT SIX and more.